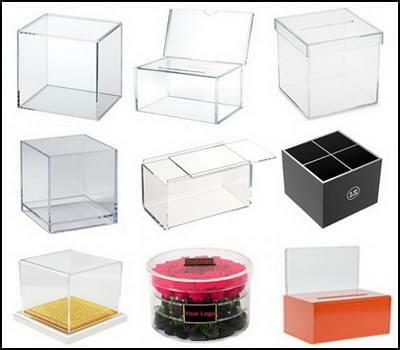 Sunday Knight Co.,Ltd is a custom acrylic box & Custom acrylic displays manufacturer which located in Dongguan City, Guangdong Province, China. 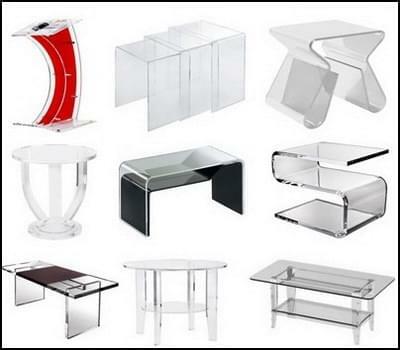 We specialized in manufacturing all kinds of acrylic (plexiglass) products which cover kinds of POP, POS displays, acrylic box, perspex box, table tents, picture/photo frames, brochure holders, menu holders& sign holders, bulk food bins, shelves & risers, custom acrylic display case, awards & trophy, stationery racks, acrylic block and other acrylic displays. 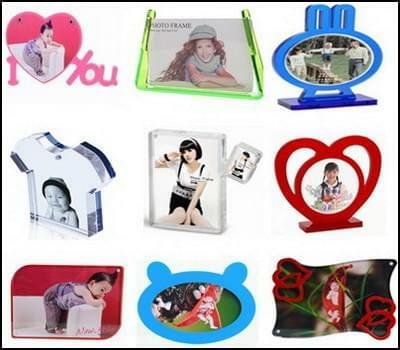 Relying on specialized workshops, skilled and efficient employees and good performance machines, we are able to produce good quality acrylic display stands with maximum production capacity. 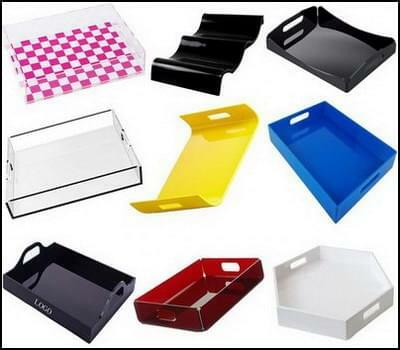 Meanwhile, we can undertake various ODM / OEM orders as per clients' requirements. 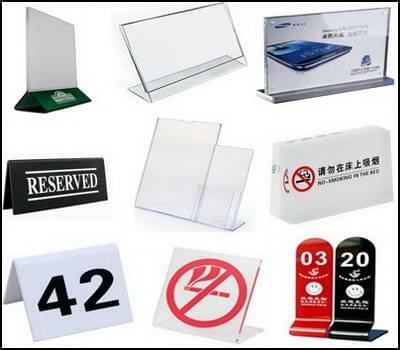 Our custom acrylic displays are mainly exported to USA, Europe, Australia, Japan, the Middle East, etc. 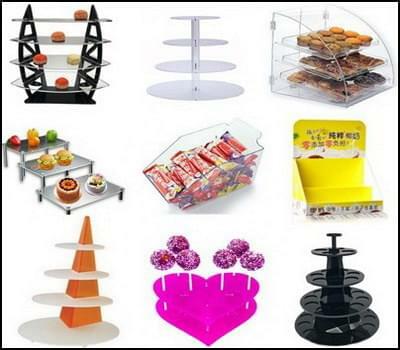 We are direct manufacturer, not middle man, you will save a lot of money. 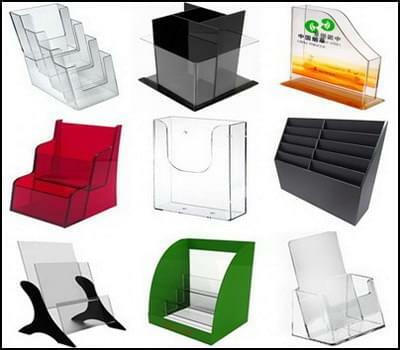 Transforming your ideas into acrylic reality for acrylic display stands, acrylic box, etc. 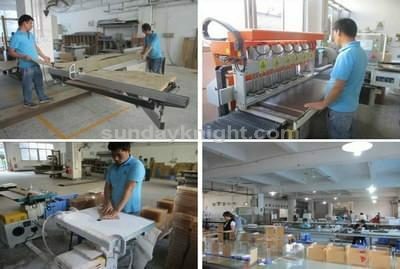 Normally you will receive our quotation in 12 hours, and samples are available. 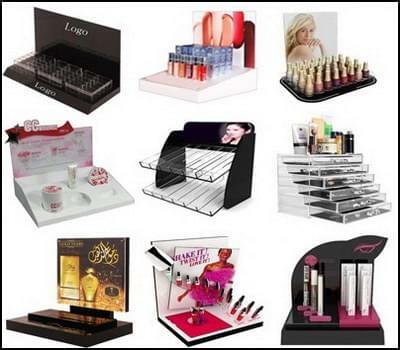 All the unqualified products will be replaced with the next shipment, free of charge. Wherever you are, we can deliver the goods by sea or by air.